Recently I had the opportunity to enjoy reading parts of Ann Hagedorn’s book, The Invisible Soldiers – How America Outsourced Our Security. Hagedorn is referring to the rapid proliferation of private, contracted security services in war zones. She claims that our use of these private armies first began in earnest in the 90’s during the Balkans conflict where one in 50 troops was a contractor. By 2010 in Iraq and Afghanistan, a full fifty percent of our armed men and women in these countries were contractors. The use of armed security contractors doesn’t receive much media attention but it should. Perhaps Hagedorn’s book will help. When our consulate in Benghazi was attacked and destroyed, leaving several Americans and our ambassador to Libya dead, it was a private security contractor that was responsible for security. A government report suggests that the local guard force, hired by an American contractor, didn’t fire a single shot during the attack. On the opposite end of the spectrum are trigger happy security operatives. Witness the Nisour Square shooting spree in Baghdad back in 2007 that left 17 civilians dead and 20 more wounded. The contractors that did the shooting? They were employed by an American Security company, Blackwater. Last week four former Blackwater operatives were convicted of first degree murder and manslaughter charges. While we can debate the efficacy of using armed contractors in war zones, the military simply doesn’t have enough people to protect State Department and other government workers worldwide. In other words, the contractors are probably here to stay. In 2010, the State Department awarded $10 billion in contracts to several private security companies including DynCorp International, EOD Technology, Global Strategies Group (Integrated Security), International Development Solutions, SOC LLC, Torres International Services, Aegis Defense Services and Triple Canopy. Hagedorn calls for contractors to be more accountable, something we have been saying in this blog for months. We believe that whistleblowers can play a vital role in those efforts. Under the federal False Claims Act, contractors that defraud the government or lie can be heavily fined. Whistleblowers who supply the information get to keep up to 30% of whatever the government collects. We don’t suggest that whistleblower suits are a replacement for increased government oversight and criminal prosecutions when necessary. The government can only do so much, however. Using the False Claims Act as a tool hits contractors were it hurts. In their wallets. There may or may not be a whistleblower suit in the Nisour massacre but there certainly is in a Benghazi type situation. Inadequate background checks, inadequate training and reckless conduct can all lead to successful whistleblower claims. The federal False Claims Act dates back to the U.S. Civil War. Drafted under Abraham Lincoln’s term as president, the law empowers ordinary citizens to become mini, private attorneys general. To file a whistleblower claim you must have original source information about fraud involving government funds. Original source means you must possess some inside information. That means you can’t file a claim based on what you read in the paper or hear from someone else. False Claims Act complaints are filed in federal court and under seal meaning they are secret. Instead of serving the wrongdoers with a copy of the complaint, the government gets to review it first and decide if they wish to intervene. If not, and assuming there really is a good case, the whistleblower’s lawyer can privately prosecute the case in the name of the government. Whether or not the government takes over the case, the whistleblower gets an award if the case is successful. Most whistleblowers we have represented don’t do it for the money. Instead, they are sick and tired of fraud and want to make the country a safer and better place. [Interested in learning more? 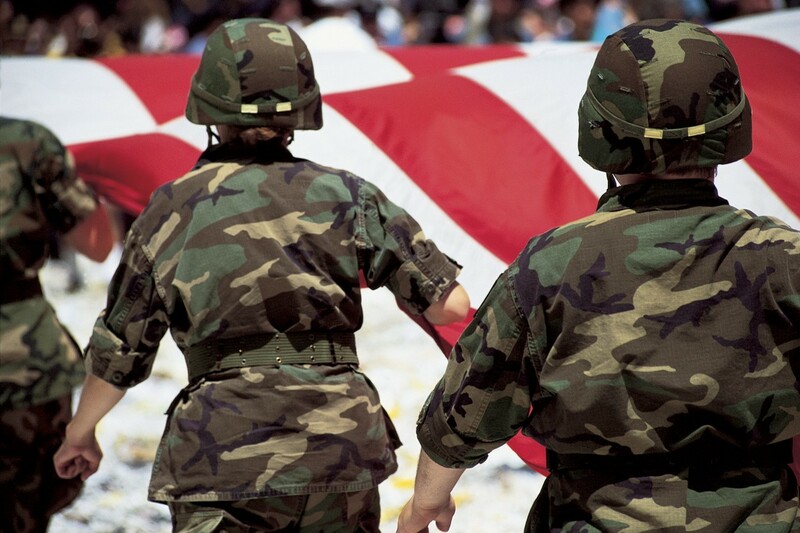 Visit our cornerstone post on private military contractor fraud.